This weekend, when the Godzilla remake will be screening, audiences will be treated to another first. After wrapping up with the Dark Knight series, Christopher Nolan has taken a different route with this next project, title Interstellar. And with this latest theatrical trailer, moviegoers will finally see exactly what his new film is about. Basically, in the not-to-distant future, a global food crisis hits Earth, and to find solutions, humanity must look to the stars. Embracing such things as Climate Change and the public’s growing fascination with space exploration and the next great leaps humanity is likely to take, Nolan has announced his return to the world of epic space-exploration. And between the scenes of gritty desolation seen on planet Earth, to the majestic grandeur of the scenes set in space, it’s clear that Nolan is well suited to the medium, being a director who’s well known for his stunning visuals and ability to create atmosphere. Christopher Nolan rules!!! I can’t wait till his movie comes out in November. 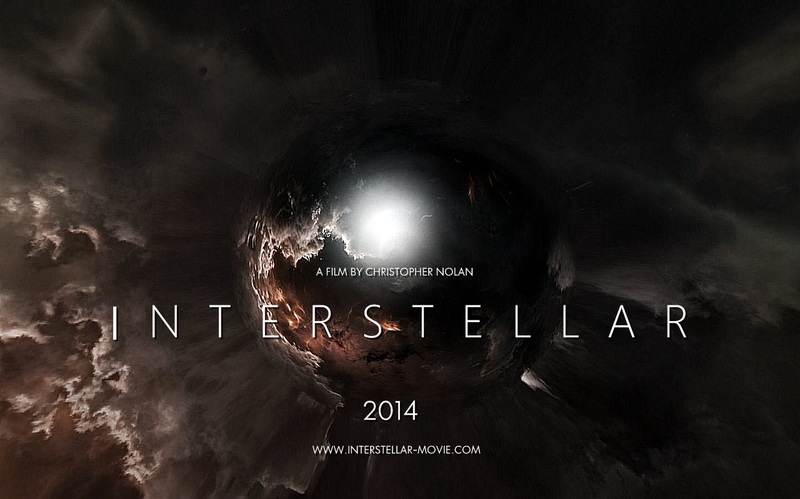 I’m getting this feeling that “Interstellar” will be the next “2001: A space Odyssey”. what do you think? I certainly hope so. And there’s reason why it couldn’t, right? All he needs to do is get the elements right, and we’ll have a modern classic on our hands!